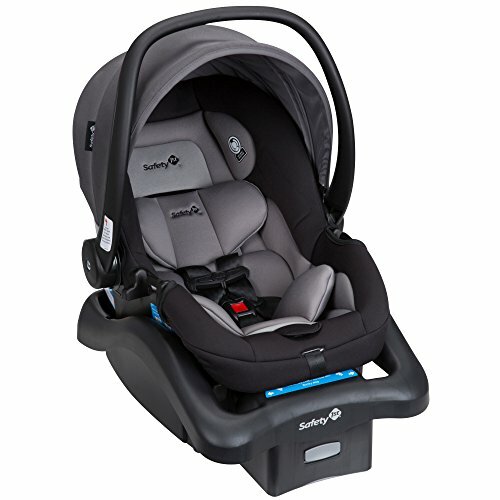 Safety 1st Infant Car Seat!! What A Deal! !